Are you looking for that perfect gift for a high school graduate or college-bound student? Look no further – here are gifts that will keep on giving. You can help make a difference in the lives of your loved ones! 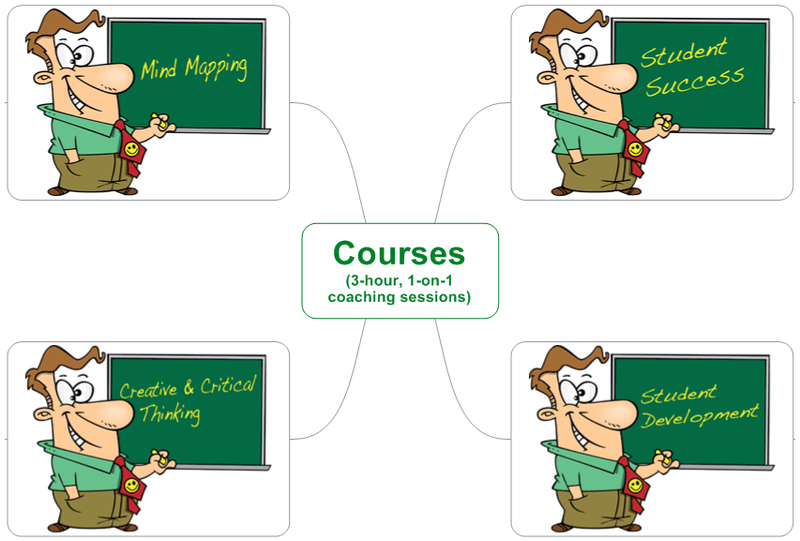 Concise Learning: Learn More & Score Higher in Less Time with Less Effort and How to Study with Mind Maps: The Concise Learning Method are now available in various formats. With every purchase of any book, you also qualify for a FREE 6-month trial of MindMesiter . To get your free access code, simply e-mail the author with your proof of book purchase. Click on your preference below to access the course of interest. All courses above are also available as workshops. Click here for more information on workshops.